Condos feature Gourmet Kitchens with Stainless Appliances, Caesarstone Counterstops, Washer/Dryer, Balcony, Elevator, Fitness Room and Outdoor pool. 55 Melrose is pet friendly. 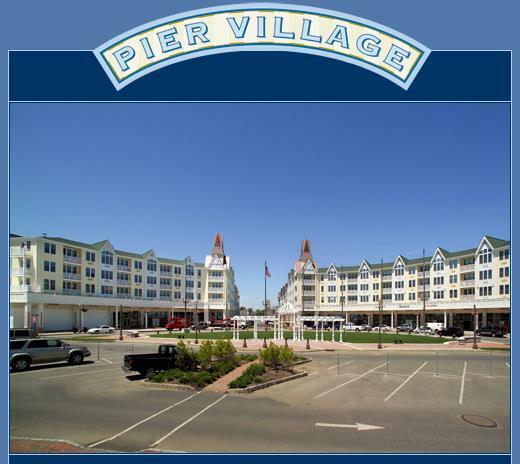 CALL CAROL FOR AVAILABILITY AT PIER VILLAGE AT 732-768-9404.